Our usability review showed that on average, Australian banks provide a better digital user experience compared to their Kiwi counterparts. Forrester's research shows that good user experience (UX) drives revenue through ongoing loyalty, deepened trust, and increased conversion. This is true across industries — and banking is one of the sectors where the correlation is strongest. But are mobile banking apps delivering good UX? In addition to evaluating the functionality of the mobile banking services of 53 large retail banks globally, we introduced an explicit usability component in this year’s evaluation. The 53 banks we reviewed received an average overall score of 63 out of 100, an average functionality score of 65 out of 100, and a disappointing average usability score of 4 on a scale from -30 to +30. Most banks frustrate customers with poor UX design. The majority of mobile banking apps we reviewed make it unnecessarily difficult for customers to complete basic tasks. This erodes trust, and drives them to more costly touchpoints such as contact centers to complete their goals — or to competitors. In Australia, CommBank takes the top spot thanks to its impressive usability and strong functionality features, with Westpac coming in a very close second. In our inaugural New Zealand mobile banking benchmark, KiwiBank has edged out BNZ with good usability. Australian banks stand out with strong functionality and but few provide above average usability. Globally, banks such as BBVA, mBank, USAA and Commonwealth Bank of Australia stand out with strong functionality and good user experience as a result of digital teams having fostered strong relationships between their customer experience, digital business strategy, and technology management teams. The digital teams have also adopted an iterative test-and-learn process, with cross-functional teams taking an Agile approach of experimentation, measurement, and quick adjustment to drive success. Mobile banking leaders differentiate with innovative features. 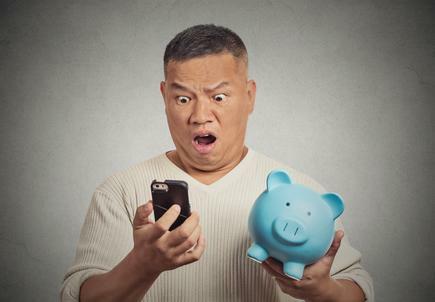 CommBank not only lets customers pay a bill by taking a photo of it, but they can also set up future payments, get notifications when a new bill arrives, and receive electronic bills from billers directly in the app. Westpac promotes products based on what the bank knows about the customer, such as his or her life stage and recent purchases. For instance, knowing that a customer has recently moved, the bank recommends a credit card that offers her extended warranty benefits for new purchases such as electronic appliances for a new home. Usability differs between Australian and New Zealand banks. Providing a great user experience through consistent use of tone and style builds customers’ trust. Our usability review showed that on average, Australian banks provide a better digital user experience compared to their New Zealand counterparts. Leading banks help customers to find what they are looking for, minimise the steps to complete their banking tasks, and avoid or recover from errors. CommBank and ANZ use a restrained number of variant text sizes, colors, icons and form features throughout their apps, which helps the customer find patterns in the design faster. Kiwibank uses jargon-free labels such as “Transfer money – between your accounts” to avoid confusion when navigating the app. The majority of mobile banking apps we reviewed make it unnecessarily difficult for customers to complete basic tasks. This erodes trust, and drives them to more costly touchpoints such as contact centers to complete their goals — or to competitors. For banks to improve on their mobile banking services, it’s not just about adding new functionality; it is about putting customers at the heart of what the bank does. Banks should stay focused on delivering useful and usable mobile banking services that not only exceed customers’ current expectations but also anticipate their future needs and improve their financial well-being. 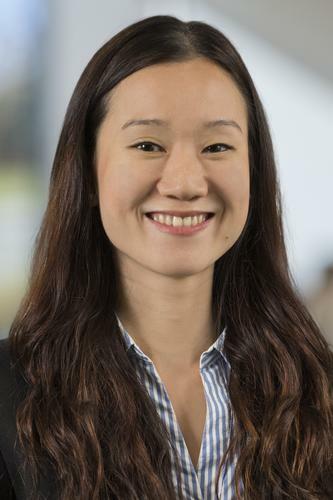 Zhi Ying Ng is an analyst at Forrester.